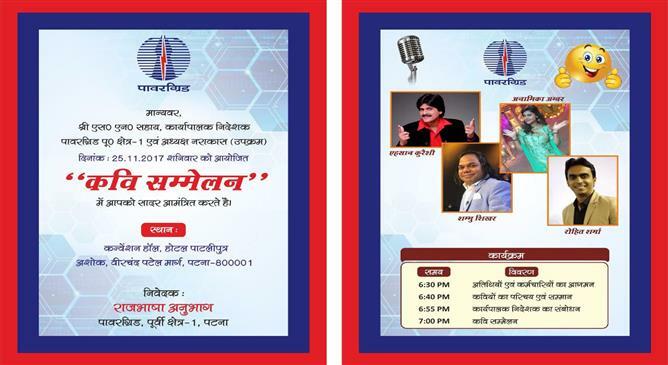 PowerGrid Patna had organised a Kavi Sammelan on 25th November 2017 inviting the four talented and most famous faces of Hindi poetry viz. Shambhu Shikhar, Ehsaan Qureshi, Anamika Amber and Rohit Sharma. Staffs along with their families were seated in the auditorium. 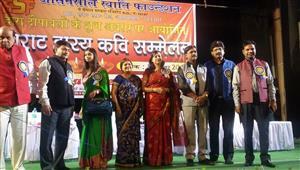 The audience seemed to be very much excited to attend this Kavi Sammelan. 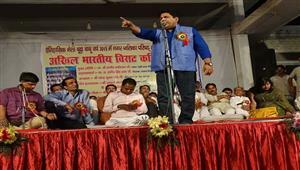 Shambhu Shikhar initiated the program with his laughter bombs and hilarious kavitas. 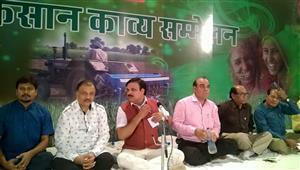 Notebandi, Sharab Bandi,current political equations of Bihar were some major topics of Muktaks and poetry by Hasya Kavi Shambhu Shikhar. "Dhartiputra Bihari geet" collected a huge round of applause. 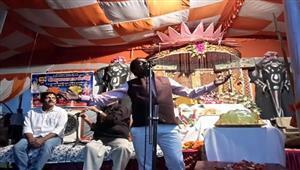 Shambhu Shikhar has a big fan following all over the country. 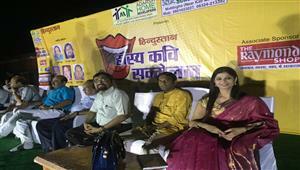 Rohit Sharma, a renowned comedian and Hasya Kavi entertained the public very well. Also Ehsaan Qureshi tickled the audience with his every single word. 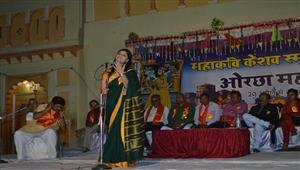 Anamika Amber was very melodious and entertaining throughout the Kavi Sammelan. Book your favourite Kavi by buzzing on 9999428213.